Éowyn Emerald & Dancers is currently based in Aberdeen, Scotland and is led by Canadian born choreographer and dancer, Éowyn Emerald. The company was founded in Portland, Oregon in 2011 and relocated to Scotland in 2017. Employing technical virtuosity and emotionally complex storytelling, her work strives to communicate, challenge, and evoke a clearer picture of the relationships that unite us. 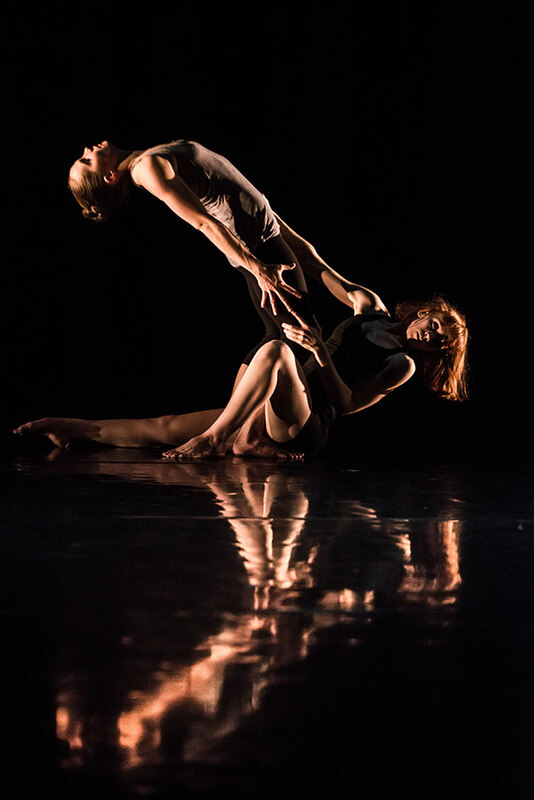 Éowyn Emerald & Dancers have appeared at DanceLive (Aberdeen), On The Boards (Seattle), Risk/Reward (Portland), J.A.W. at Portland Center Stage, DanceStages (Shanghai), ACT (Dundee), Hidden Door (Leith) and four times at the Edinburgh Festival Fringe to critical claim. Additionally, the company has presented five performance seasons in Portland. In her 2014 Fringe appearance, Éowyn was hailed by the Times as ‘a talent to watch,’ and her 2016 Fringe included 21 sold out performances. Éowyn has received the RDA Monticello award, a NFAA A.R.T.S. Choreography Award, three first place Weiler Choreography awards and was twice selected as a Critic’s Choice by The Times. She is the creative producer of Pacific Dance Makers, a show developed in Portland, Oregon to highlight work by choreographers from across the Pacific region. Pacific Dance Makers provided a platform for dance makers to showcase their work on a fully produced evening alongside other artists. Éowyn received her BFA in contemporary dance and choreography from The University of North Carolina School of the Arts, where she studied closely with Dianne Markham. She has also received training from The Juilliard School, Ririe-Woodbury Dance Company, Utah Regional Ballet and the RDA Craft of Choreography. She has studied with such artists as: Joan Woodbury, Ruth Barnes, Les Watanabe, Camille Brown, Janice Lancaster, Zachary Carroll, Randee Pauve, Jamie Martinez, and Mary Cochran. Her very early training includes the Goh Ballet, the Academy of Ballet Arts, Columbia Dance Company, and the Vancouver School of Arts and Academics. Her teaching experience is diverse in ages and levels as well as dance styles and techniques. Éowyn Emerald & Dancers (ÉE&D), and her producing festival Pacific Dance Makers. Katie trained at Rambert School of Ballet and Contemporary Dance. During her third year, she danced with Rambert Dance Company in Itzic Galili’s “A Linha Curva”. Following this, she has worked throughout the U.K. with artists and companies including National Theatre Scotland, Rosie Kay Dance Company, Company Chordelia/Scottish Opera, ZENDEH Theatre Company, for Jack Webb and for Simon Fildes/Wyn Pottratz. Katie began working with Éowyn Emerald & Dancers in summer of 2018. James is a freelance lighting designer, board game maker, and writer. 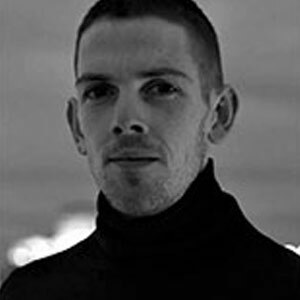 He has worked closely with Éowyn Emerald & Dancers since its inception, collaborating on a number of works. 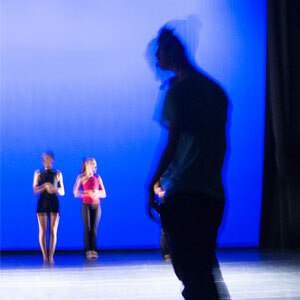 James, a Portland native also works with BodyVox and skinner|kirk dance ensemble. He has been fortunate to tour all over the world. Chase is a contemporary dance artist from Portland, Oregon. 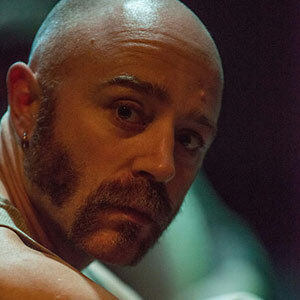 He has performed with Polaris Dance Theatre, TopShakeDance, BodyVox, and skinner|kirk DANCE ENSEMBLE. Chase began working with Éowyn Emerald & Dancers in the spring of 2017. Jonathan has performed with Éowyn Emerald & Dancers, BodyVox, Josie Moseley Dance, tEEth, Troika Ranch, POV, Polaris Dance Theatre, Rainbow Dance Theatre, Opera Pacific, The Atlanta Opera, Hawaii Opera Theater, The Portland Opera, and The Blue Man Group. He has worked in Marketing and Programming for White Bird, The Portland Ballet, and BodyVox in Portland, and The Joyce Theater in New York City. He is a registered physiotherapist in the United Kingdom and a graduate of Robert Gordon University and Western Oregon University.